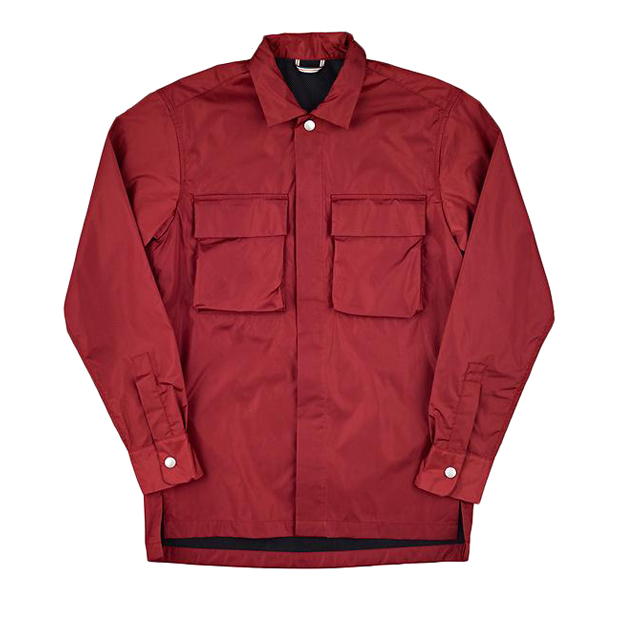 albam come correct with this heavy duty lined waterproof nylon overshirt for the cold, wet Winter. 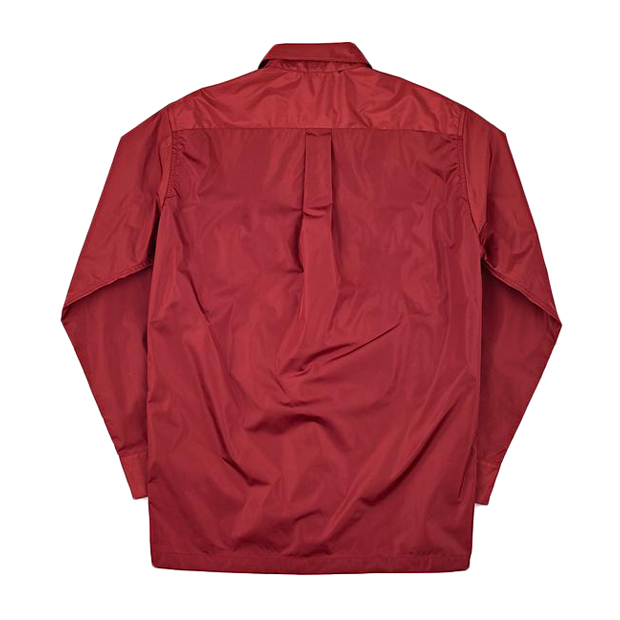 Taking their standard overshirt design and giving it a more durable makeover, this nylon overshirt makes for a nice waterproof layer in a smart outfit. 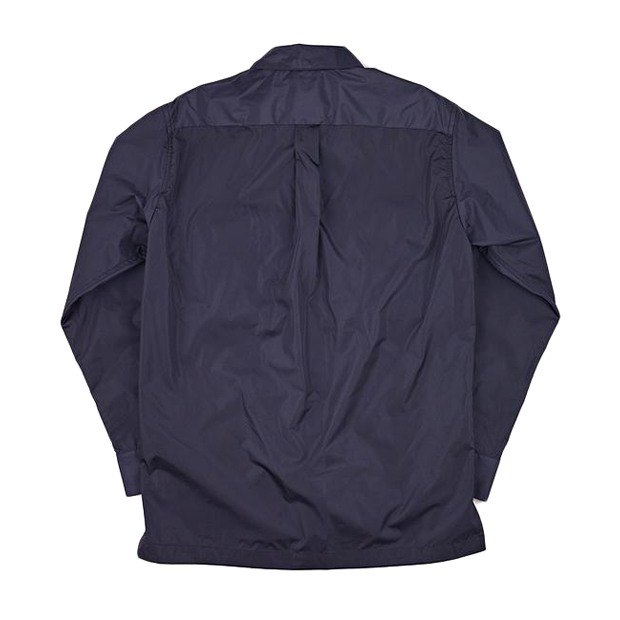 Made from Italian woven nylon and lined with a short polar fleece, it is more warm than it may first appear to be. 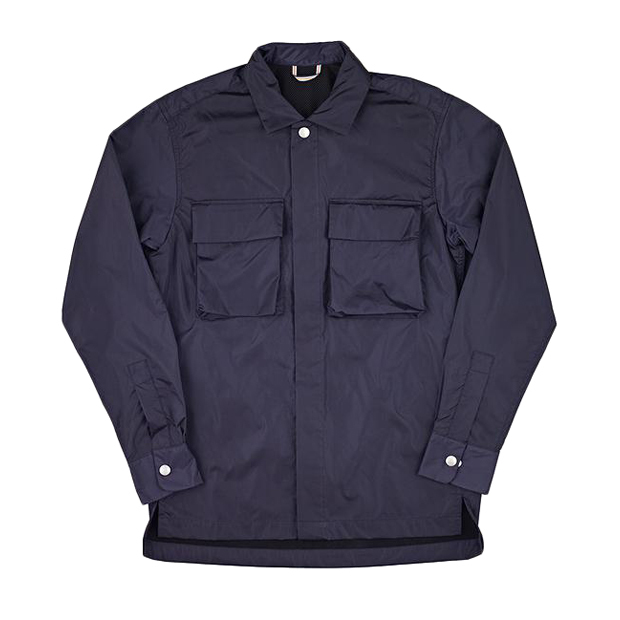 Concealed buttons on the front keep this item militant in it’s cleanly design, aided by the large squared chest pockets. Silver press studs at the top button and cuffs add a tiny bit of shine to an otherwise tonal nylon exterior. 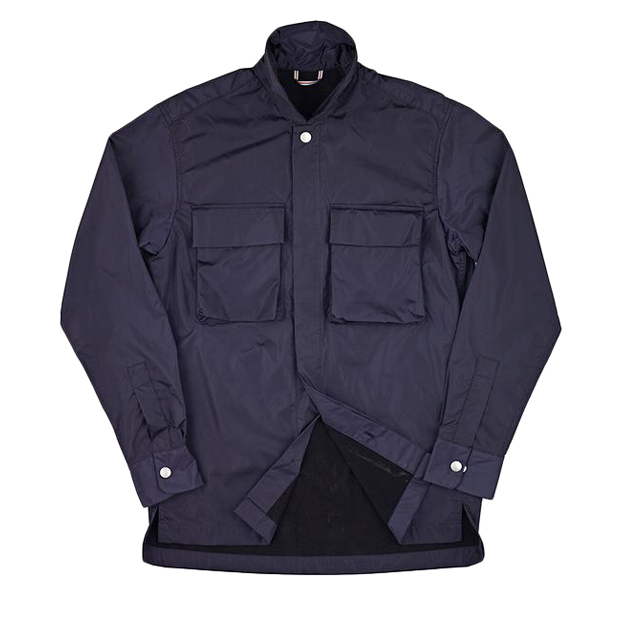 Made in England, this versatile piece of outerwear will function well as a protector from the rain (apart from your head) as well as a nice middle layer when styled correctly. 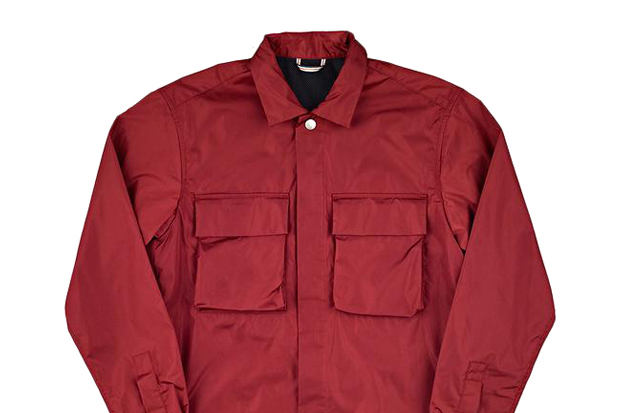 It’s nice to see such traditional shirting design take on an outerwear feel through the use of nylon. 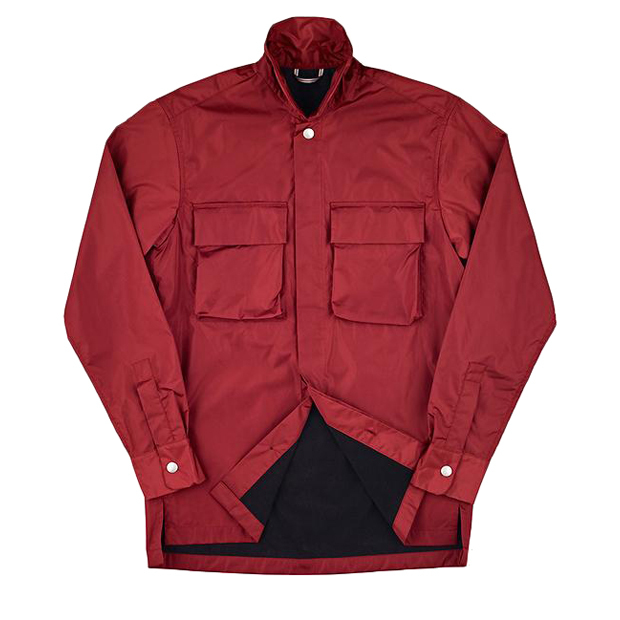 Both colours are available now from albam at £159 a piece.